Preparing each athlete to compete on the big diamond. We are going to "TEACH" with this group and develop well rounded baseball players. Developmental phase of our program, preparing each athletes skill set to advance to our College Development Program. Designed around gaining each athlete maximum exposure and providing each family assistance throughout the recruiting process. Each athlete will be given a recruiting video that can be utilized throughout entire recruiting process. Competition is the common donominator with this group!! We want to maximize the level of competition and prepare this group for the next level. For 20 years, Baseball Unlimited has kept its core values on how to teach the game of baseball. Our program is based around our ability to "TEACH" the game of baseball. We want our athletes to learn how to play the game and develop confidence in their skills. We are not a program that is going to 'roll out the balls and play". What we believe in is developing relationships and through those relationships learning how to maximize each individuals talent and skills. Our program consistst of a 16 week development program during our winter months. During this program, we focus on preparing each athletes bodies for the regors of a succesful baseball season. Our instructors have all played/coached at a high level of baseball and are looking to pass knowledge on to the next group of athletes. 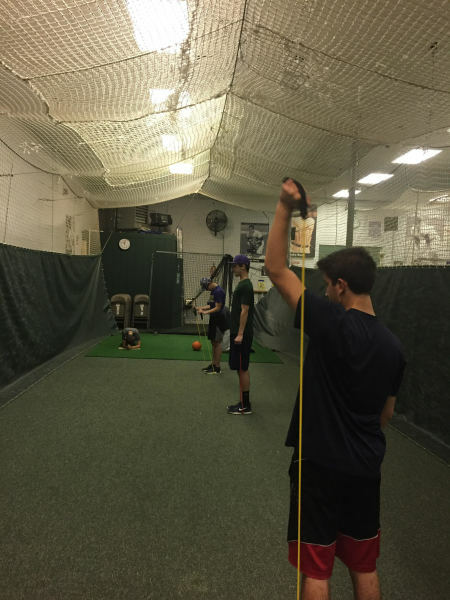 Our practices are organized and focuesed around the development of skills needed to be succesful on the baseball diamond. 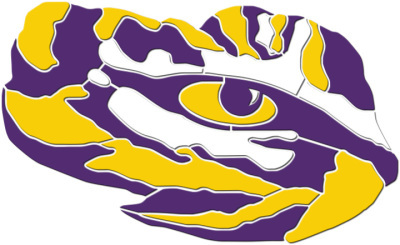 Upon the completion of each winter training our athletes are put through our "Tiger Training". This program is designed around getting our atheltes Bigger, Faster and Stronger!! We feel this has really benefited each of our athletes and helped prepare their bodies for a healthy spring season.